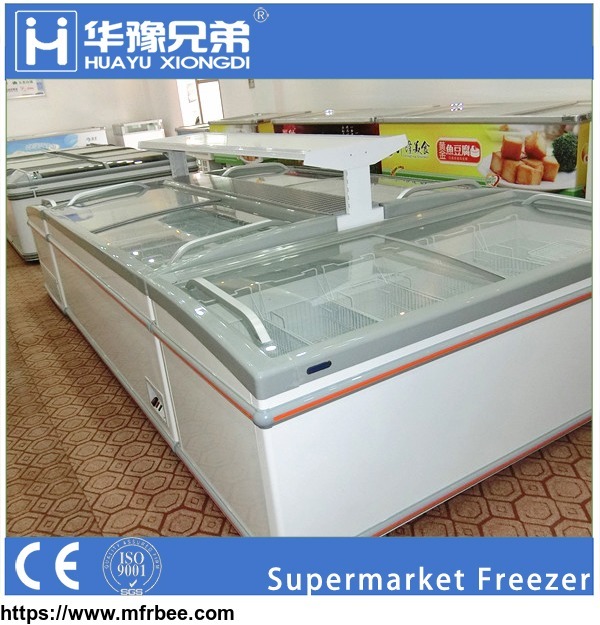 	Supermarket freezer series include -25℃ island freezer, -5℃ cooling freezer, -5℃ beverage cabinet. 	Flake ice machine include freshwater ice machine and saltwater ice maker 500kg to 60T for commercial and industrial use. 	Slurry ice machine 1T to 30T produce half ice half water for seafood products preservation. 	Cube ice machine 20kg up through 10T that produce sanitary gourmet or diamond ice cubes for human eat. 	Tube ice machine 1T to 30T for ice factory ice selling application. 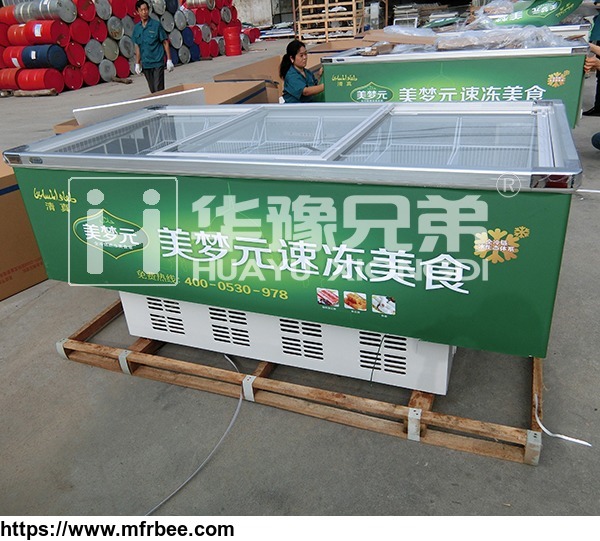 	Block ice machine 500kg to 100T which include 2 series of: traditional brine tank type-ice blocks for cooling application, and advanced direct cooling type-ice blocks is sanitary enough for human eat. 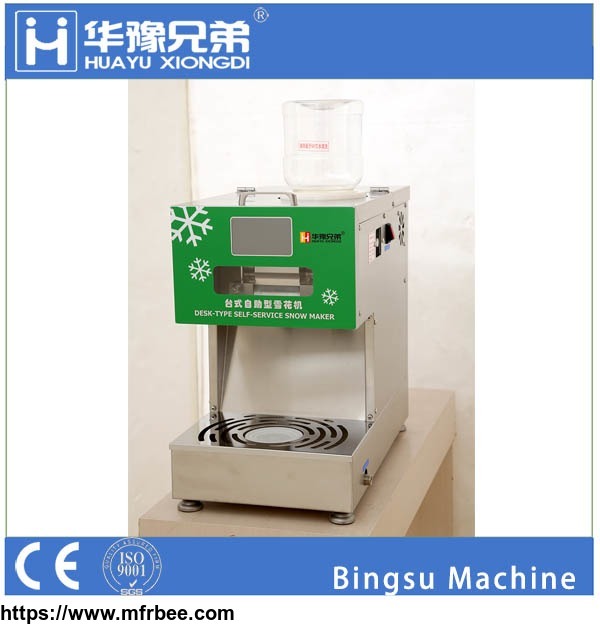 	New coming snow ice making machine (Bingsu machine) for beverage shop. 	Automatic ice storage and ice delivery systems (pneumatic ice transport and mechanical screw conveyor). 	We also supply ice machine evaporator that is our knocked-out products. 	Freeze dryer for pilot and industrial,per batch capacity up to 500kg. 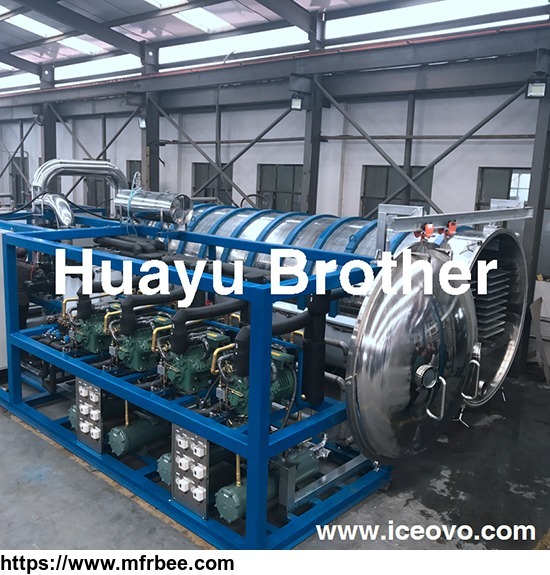 Huayu Brother ice systems holding shares of 4 factory across China in Beijing, In Zhengzhou and in Shenzhen city. That enable provide you various kinds of refrigeration equipment with the shortest delivery time. And our strong shipping department have connection with forwarder throughout the whole world that can delivery goods by air, by sea or by express send to your location exactly.